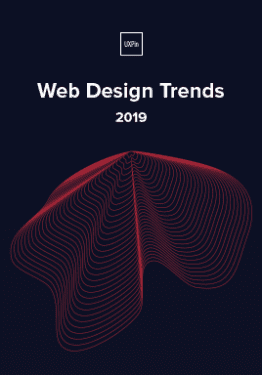 Our free digital library welcomes its newest addition: Web Design Trends 2015-2016. 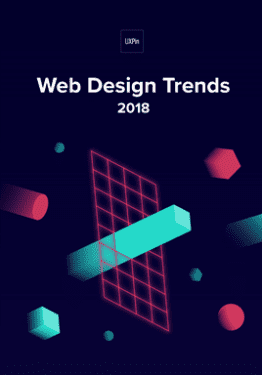 The guide explains the 10 hottest web design trends. 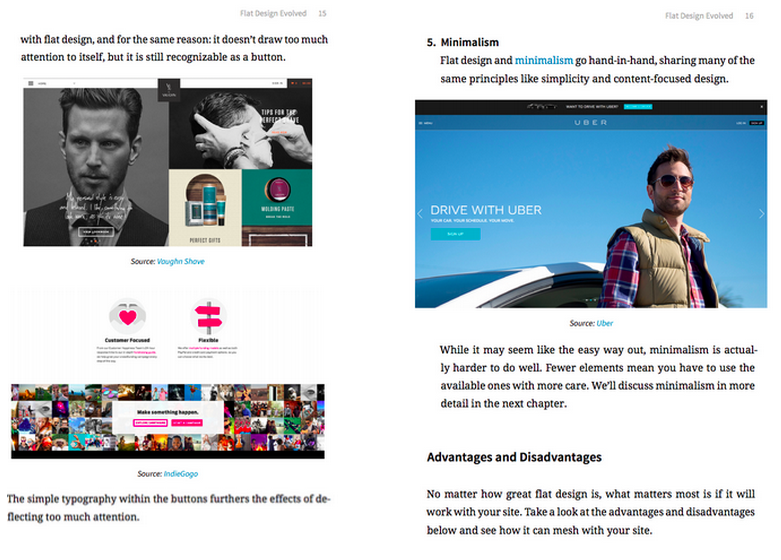 Plenty of visual examples included. With advancing technology and changing tastes, this ebook keeps designers on the forefront of their field. You’ll find plenty of eye candy and thorough advice. 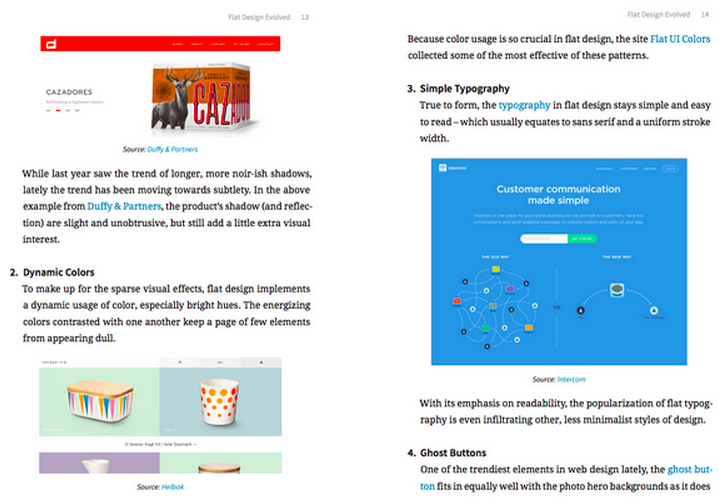 This “designer’s almanac” spans 186 pages across 10 chapters (one for each trend). 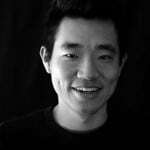 Each trend is deconstructed into simple techniques illustrated by 166 examples from dozens of top companies, including AirBnB, Google, Spotify, Dropbox, Reebok, Dribbble, Adidas, Bose and Uber.